Not all antenna lengths available at all times. We will give you the closest length available to your preference. High Performance RX antenna for the Dragon Link receiver with 125 Centimeter flexible coax extension. SMA Male. These are super high performance antennas for use with DragonLink receivers. 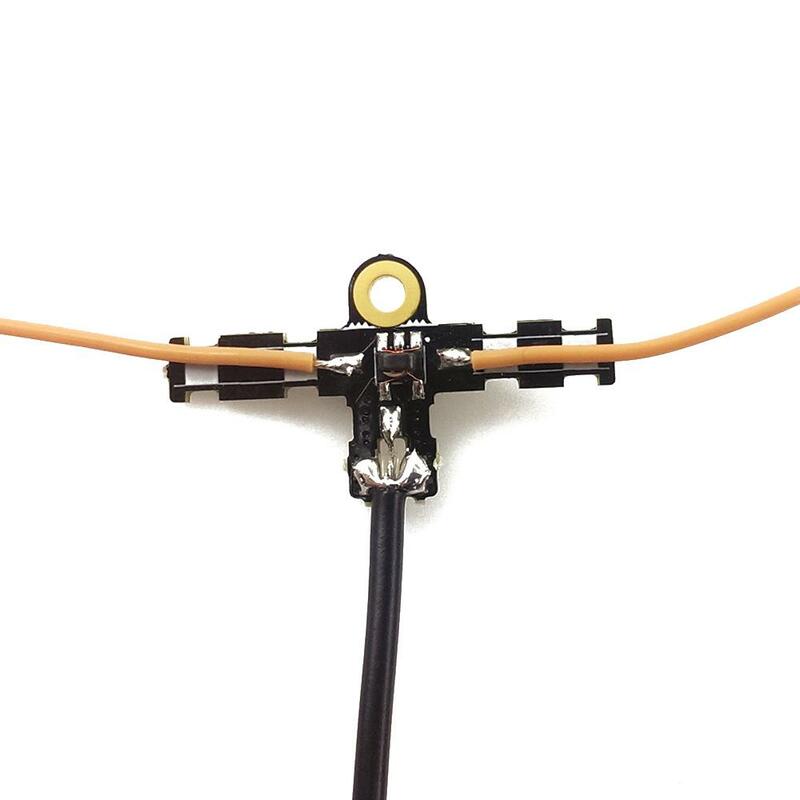 They have super flexible coax extensions, SMA Male connectors, and are ideal for use in planes large and small, especially when you want the antenna elements to be far away from the DragonLink receiver. The coax can be coiled, bent, or routed any way you like without affecting performance. Plastic tubes are included to keep the wire elements straight, but are flexible and designed to bend in case of a bad landing or crash. For maximum performance and long range of 20 KM or more, both antenna wire elements should be straight and vertical, and mounted away from Video Transmitters, Cameras, and other noise producing devices. This is a super high performance antenna for use with any Dragon Link receiver. 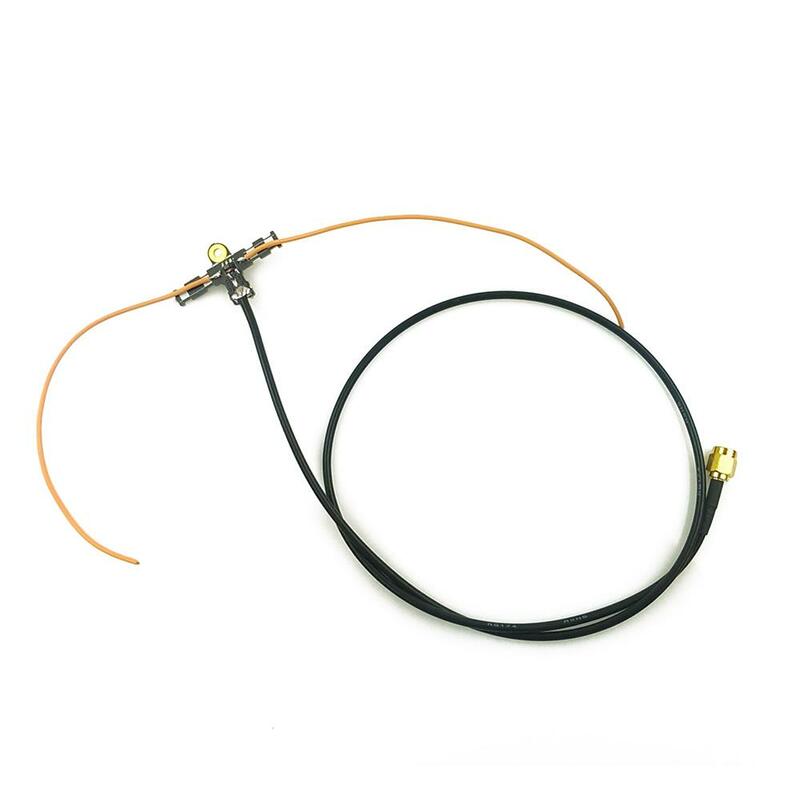 It has a super flexible coax extension, SMA Male connector, and is ideal for use in Large Planes where the antenna elements will be far away from the Dragon Link receiver. The coax can be coiled, bent, or routed any way you like without affecting performance. Plastic tubes are included to keep the wire elements straight, but are flexible and designed to bend in case of a bad landing or crash.